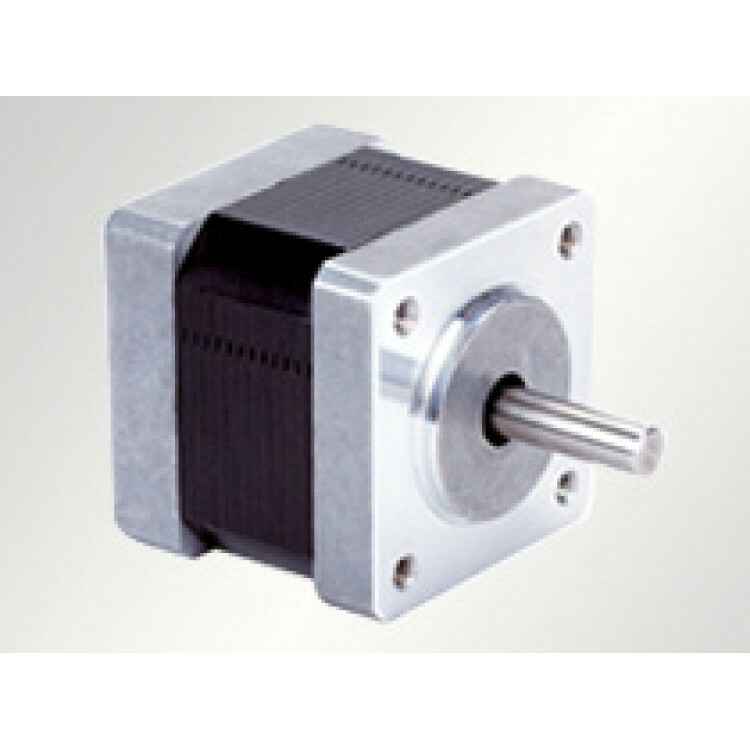 A medium size bi-polar NEMA 14 (35x35mm) stepper motor perfect for medium size robots, 3D-printers, scanners and other applications which require a medium stepper motor for precise rotational or linear motion. 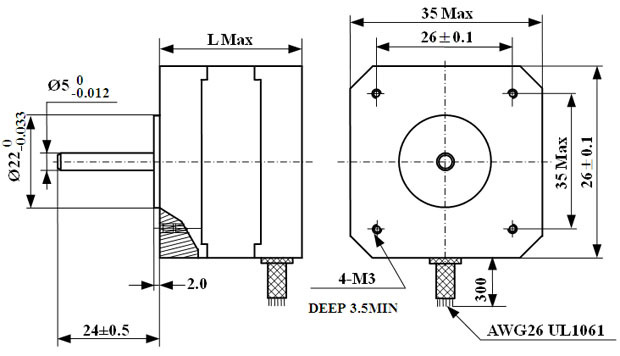 Note: You can find other stepper motors here, stepper motor drivers here and axis connectors/adapters here. 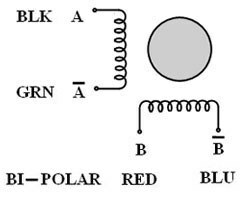 If you do not know how to choose your stepper motor please read the guide here.